Arthroscopic surgery provides no additional benefit over physiotherapy and medication for the treatment of knee osteoarthritis. What is the effect of the addition of arthroscopy to physiotherapy and medication in patients with osteoarthritis (OA) of the knee? 168 adults with idiopathic or secondary moderate-to-severe oa of the knee (Grade 2, 3, or 4 radiographic severity on the modified Kellgren-Lawrence classification) either underwent arthroscopy within 6 weeks after randomisation and a standard physiotherapy and medication regimen was initiated within 7 days after surgery. The control group initiated the same physiotherapy and medication regimen at an equivalent time. 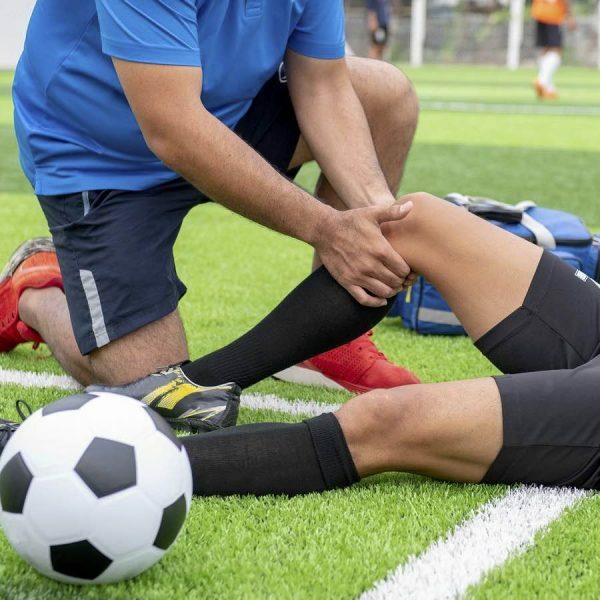 The results suggested that the addition of arthroscopy to a regimen of physiotherapy and medication does not improve physical function, pain, or health-related quality of life in patients with moderate-to-severe OA of the knee.